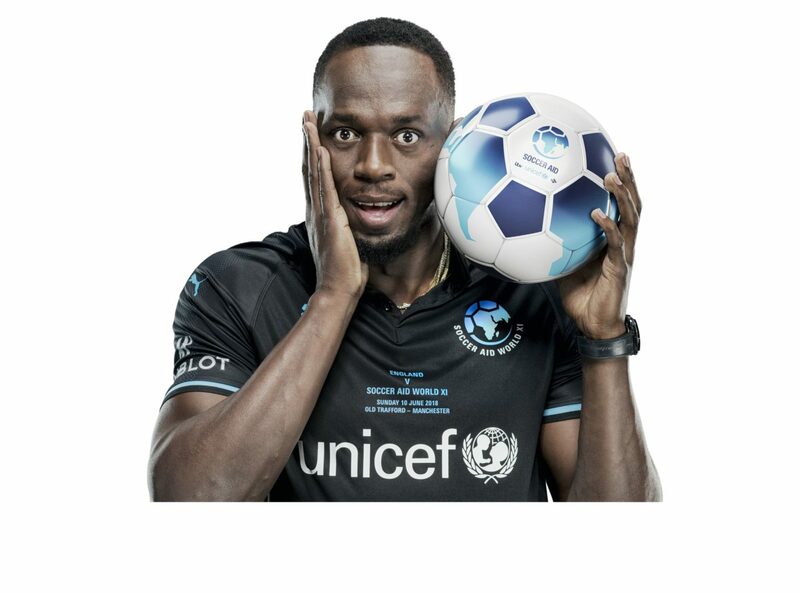 As the World Cup soon approaches, the eyes of the football world will turn to Old Trafford in Manchester this weekend as it hosts the annual Soccer Aid on Sunday 10th June. 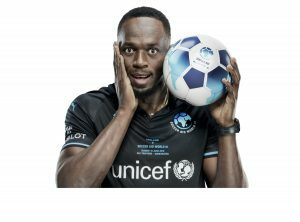 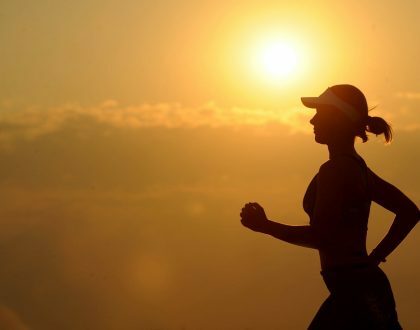 With star names confirmed for the charity match such as Usain Bolt, Robbie Williams, Mo Farah and Gordon Ramsey, the event once again provides support for UNICEF as the world’s leading organisation for children. Tickets are on sale between £10-£50 where all proceeds will go to a great charity cause. 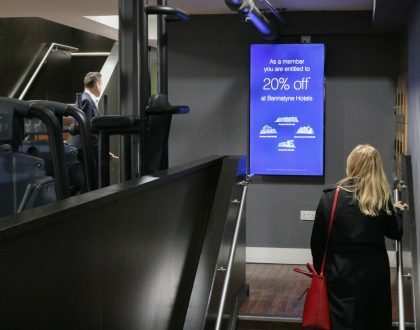 Lucid Outdoor have previously discussed how match day audiences can benefit your businesses through a strong audience of 75,000 heading to Old Trafford every week, and Soccer Aid will again see a large-scale audience attend the Soccer Aid event. 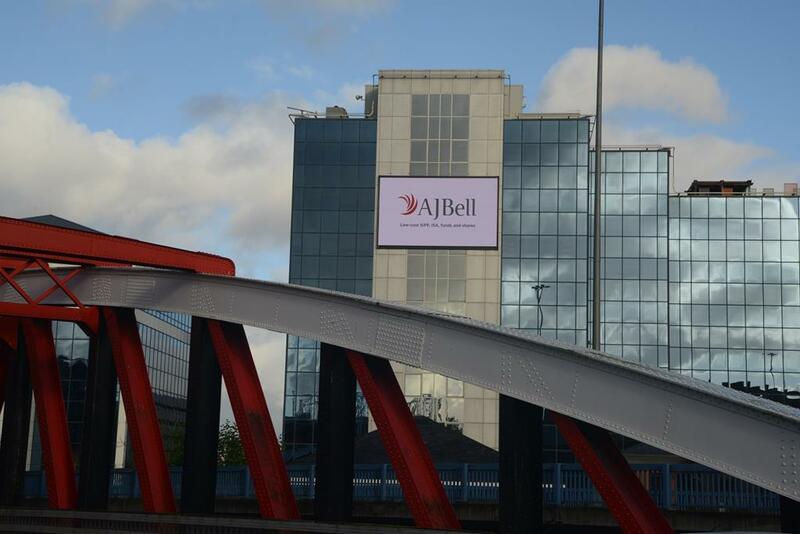 Our EQ4 site on the AJBell building provides a platform to advertise to the high numbers of footfall heading to Old Trafford this weekend, with the screen being strategically placed just a stones throw away from the famous stadium.